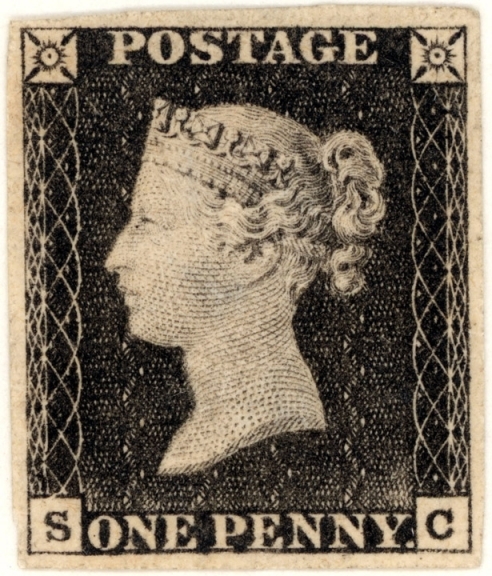 The Penny Black was the world's first adhesive postage stamp used in a public postal system. It was the first pre-paid mail service, issued in Great Britain on 1 May 1840, for official use from 6 May of that year. Prior to the Penny Black letters were paid for by the recipient. Postage was only available to the wealthy and many letters were returned if the receiver would not pay. The Royal Mail had existed in Britain since '1516' but there were concerns it had become old and chaotic. 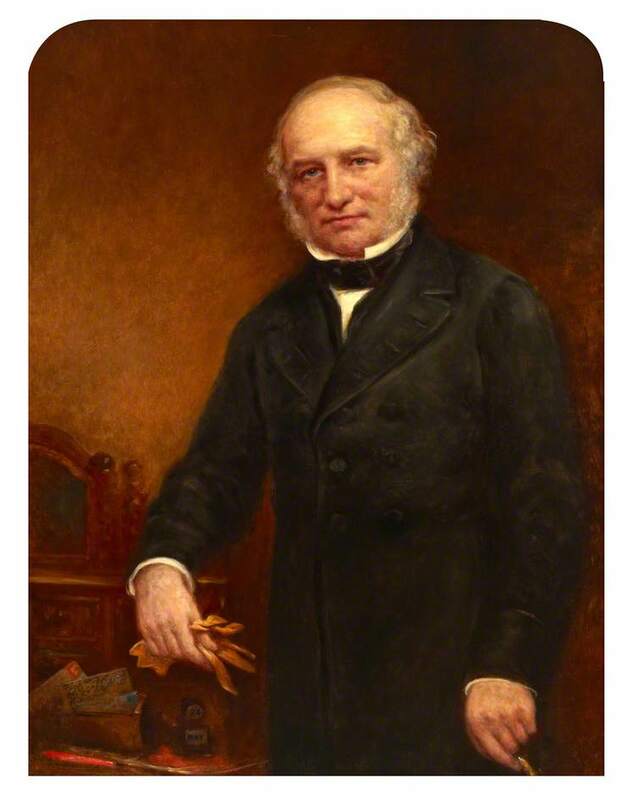 Rowland Hill's radical answer was that a uniform charge be introduced that would sweep away the bureaucracy and vast amounts of useless labour thus cheapening the whole operation, which would enable the Post Office to fix the postage rate as low as 'One Penny' this made postage available to the masses. It took only five months till the new system was running smoothly and soon other countries wanted the principle adopted for their mail service. Born in Kidderminster in Worcestershire, England on the 3rd December 1795, Rowland was the third son of Thomas Wright Hill. At the age of seven his father took charge of a boarding school in Birmingham and this is where Rowland was educated. In 1807 Rowland Hill became a student-teacher at his father's school. As a sideline Rowland was also an inventor, although most of his ideas were never used.